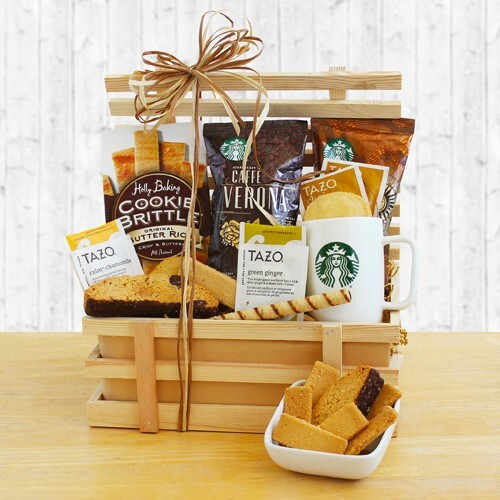 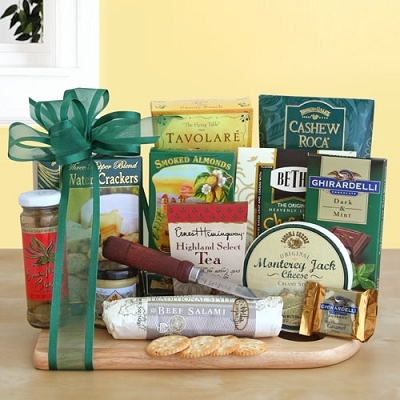 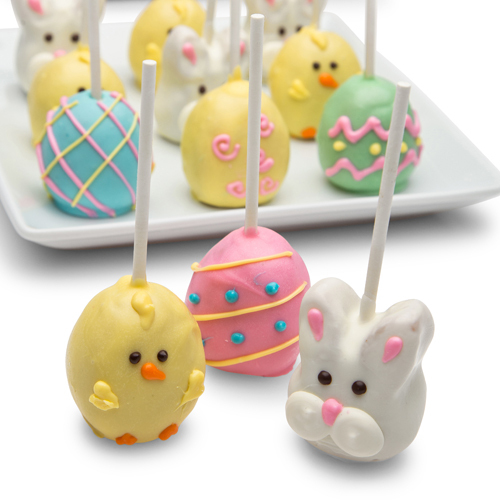 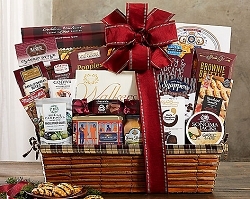 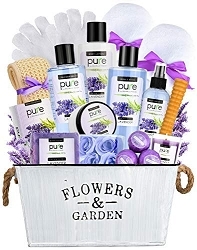 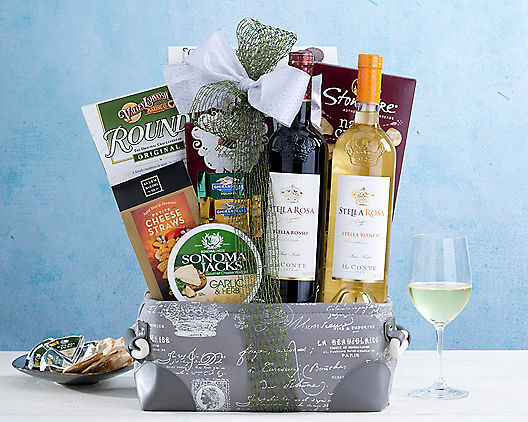 Send this refined gift of gourmet favorites! 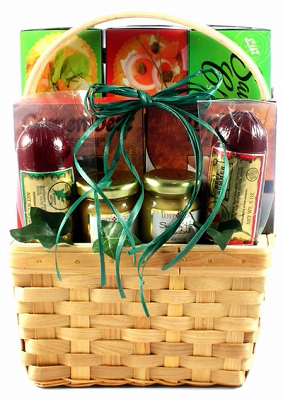 Our savory gift includes two types of Beef Summer Sausage, Garlic and Herb Crackers, two boxes of Spring Onion Crackers, Camembert Cheese Spread, Brie Cheese Spread, Sweet & Hot Mustard, Bavarian Mustard and Milk Chocolate Wafer Finger Cookies! 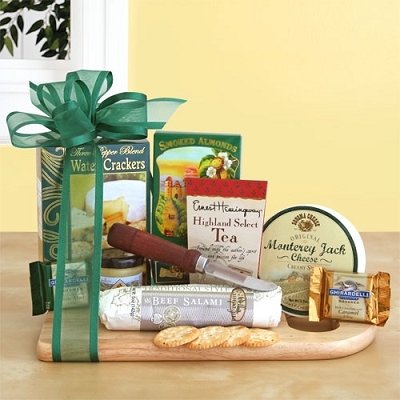 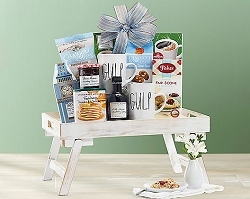 The ideal gift of gourmet snacks for any occasion!